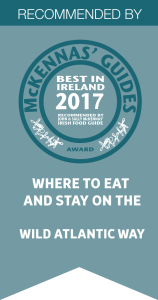 Cork and Down have topped the Michelin choices for best pub grub in Ireland. 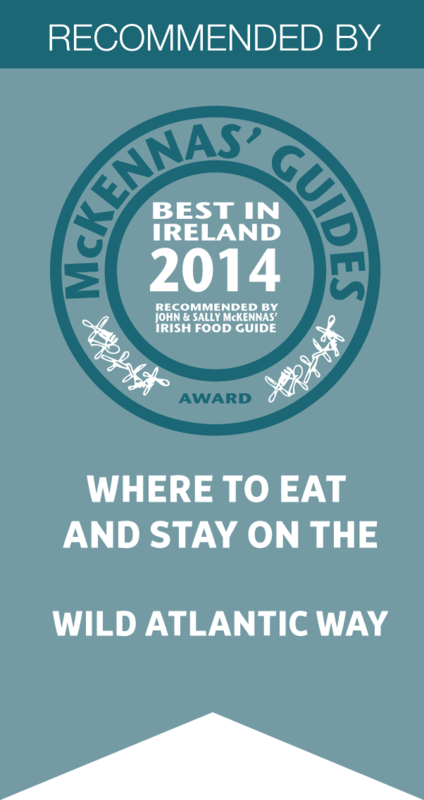 A total of 34 pubs secured listings in the 2015 Michelin ‘Eating Out In Pubs’ guide which was released yesterday. However, some counties fared better than others: Cork and Down, with six listings each, topped the pile, followed by Clare with four and Mayo with three. Galway, Kerry, and Kildare each received two listings, with Dublin, Leitrim, Louth, Sligo, Tipperary, Westmeath, Wexford, Antrim, and Wicklow each having one listing. -Mary Ann’s in Castletownshend, Poacher’s Inn in Bandon, An Súgan in Clonakilty, and Deasy’s in nearby Ring village. The other two in Co Cork are Cronin’s in Crosshaven and Toddies at The Bulman in Kinsale. Both Deasy’s and Toddies at The Bulman also secured an Inspector’s Favourite commendation cited as “establishments worthy of additional consideration”. -Clare: Morrissey’s (Doonbeg); Vaughan’s Anchor Inn (Liscannor); Wild Honey Inn (Lisdoonvarna); Linnane’s Lobster Bar (New Quay). She said that while there was room for improvement in some counties, what the Michelin guide really looked for was good quality food and good hospitality.